Tonight Steve and Chris talk with our good friend Cryptozoologist Ken Gerhard. 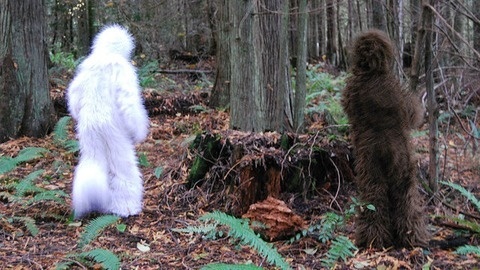 Ken is a leading Cryptozoologist and has been seen all over on TV on networks such as Discovery, History, Destination America and the Travel Channel. Join us as we delve into all things cryptid with our good friend Ken! 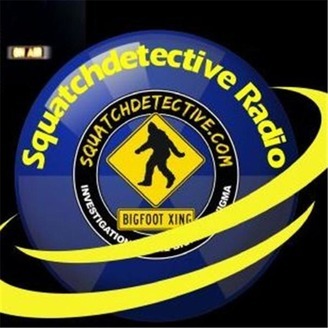 BlogtalkRadio.com/Squatchdetective SquatchdetectiveRadio.com Live exclusively on BTR!Sundays 9PM EST Catch us on podcast at IHeart Radio, TuneIn Radio, StitcherRadio, I-Tunes and the Google Play Store!